In this video introduction, you'll get to virtually meet me and gather a sense of the MAGIC that I can bring to your very special event! Watch my Magic Demo Sizzle Reel to learn about my Comedy Magic and truly unique Magical Entertainment. 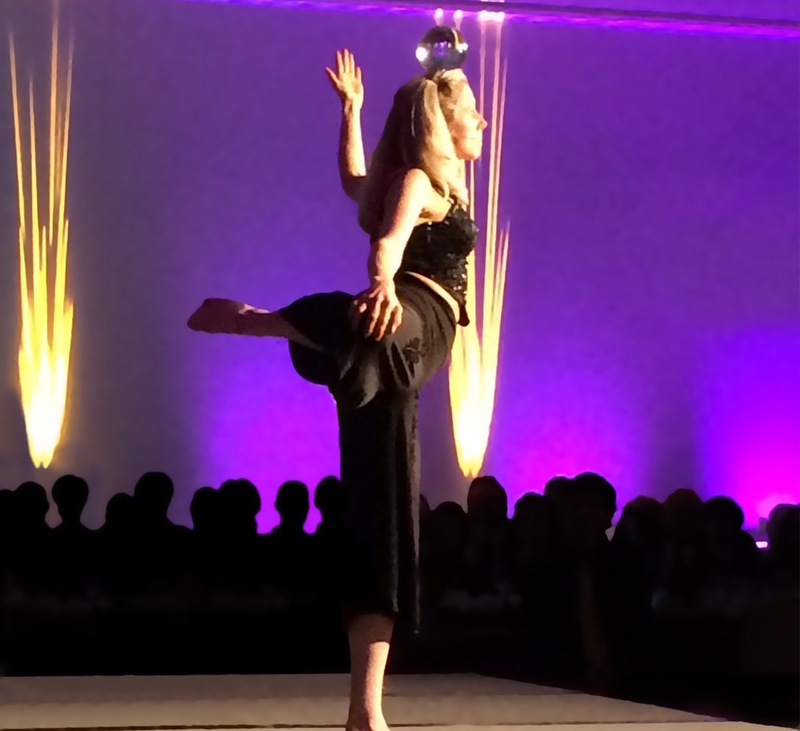 "Art in the Balance" is a seminal Contact Juggling Act that has taken 20 years to master. This captivating, luminous "Cirque Du Soliel-style" act captivates audiences. 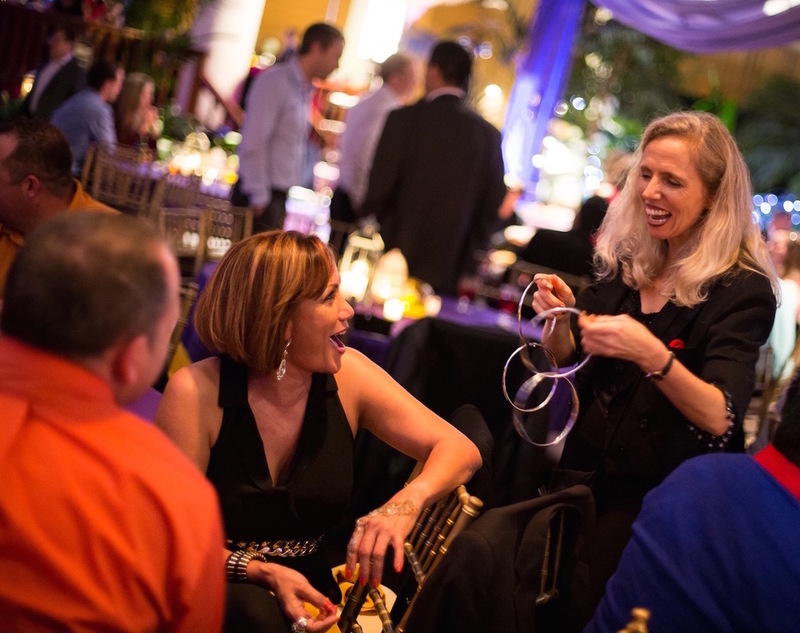 Whether you are looking for an entertainer to perform Stage Magic, Close-up Magic or a combination of the two, you get so much more because I create a Customized 'MAGICAL IMMERSION EXPEREINCE' just for you that also includes Learning Magic and receiving Magical Giveaways!